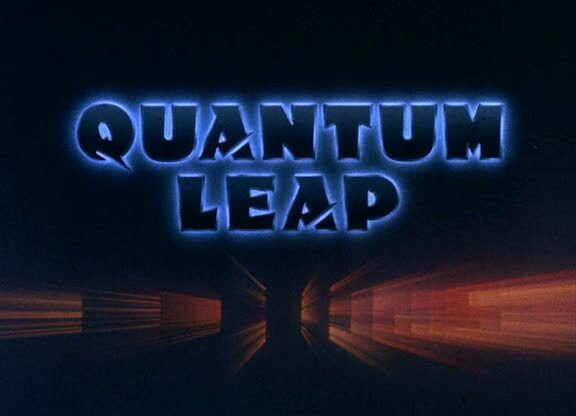 In what was to be one of the final episodes of the show, Kate McNeil guest starred on Quantum Leap in 1993. 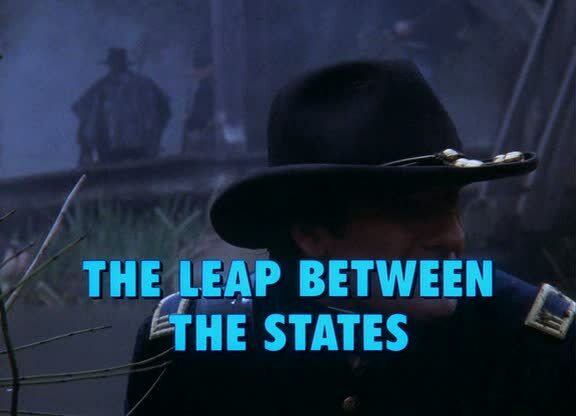 The episode 'The Leap Between the States' was one of only two episodes of the show where the perpetual time-traveler Sam Beckett (played by Scott Bakula) leaped out of his lifetime, this time jumping into the Civil War. Here he assumes the identity of his great-grandfather and must woo his great grandmother (played by Kate McNeil), deal with the slavery issue and fend off an evil Confederate lieutenant. Kate McNeil had developed her Southern-style acting persona for North and South Book II back in 1986. She has also utilized a Southern accent for a brief guest appearance on Designing Women in 1989. 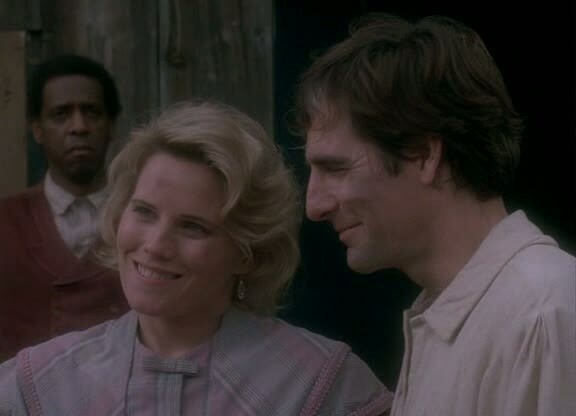 On Quantum Leap, she practically reprised her North and South role and perhaps that is why she was thought of for the part. Kate McNeil would later appear on a 2005 episode of Star Trek: Enterprise, a show which starred Scott Bakula.